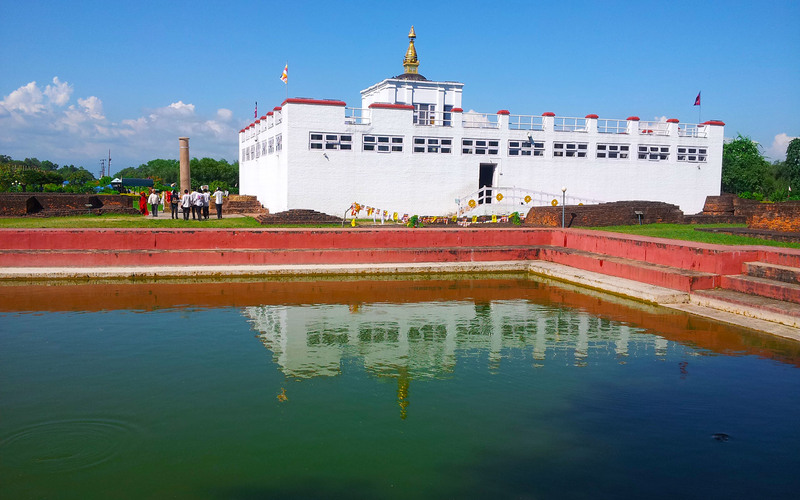 Visit to the birth place of lord Buddha, the tittle itself reveals what is this trip all about. While it is a pilgrimage tour in one hand, in the other hand it displays the great archaeological triumph of mankind. 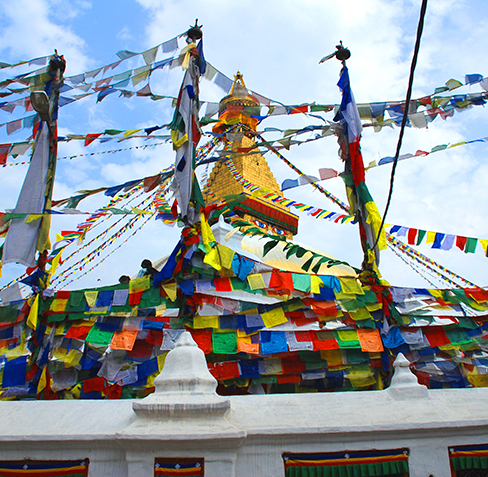 The tour starts from Kathmandu, visiting two of the most important Buddhist pilgrim sites, Swayambunath and Boudhanath. Followed by the journey to the birth place of lord buddha, Lumbini. 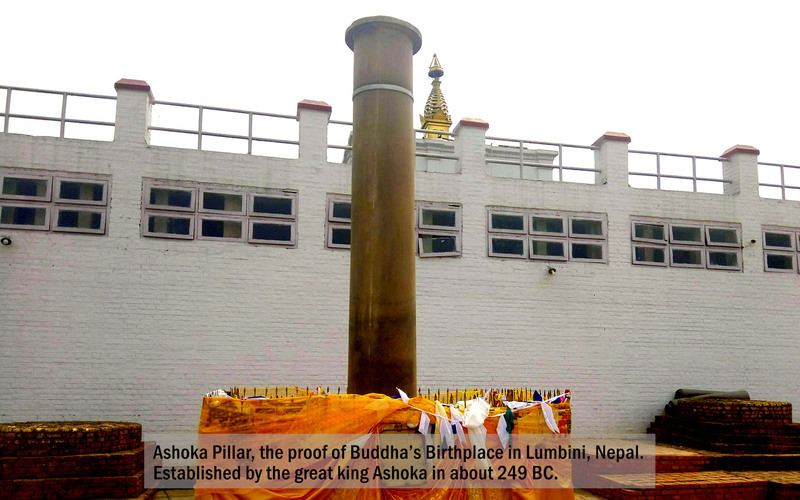 There are 62 archaeological sites in Lumbini region exhibiting different events in Buddha’s life. 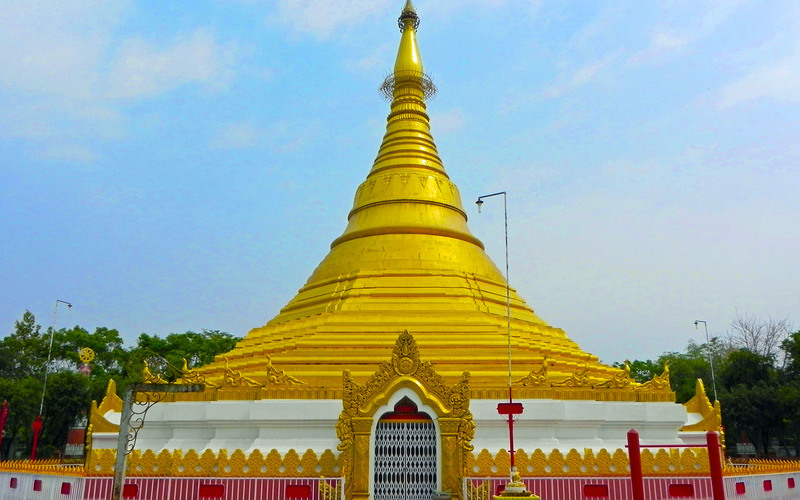 The tour includes visit of Lumbini development zone, Kapilavastu, Tilaurakot palace, an ancient kingdom of Shakya dynasty, where Buddha spent 29 years as prince Siddhartha, Kudan, the first monastery built by King Suddhodana (father of Gautam Buddha) for the accommodation of the Buddha and his followers. 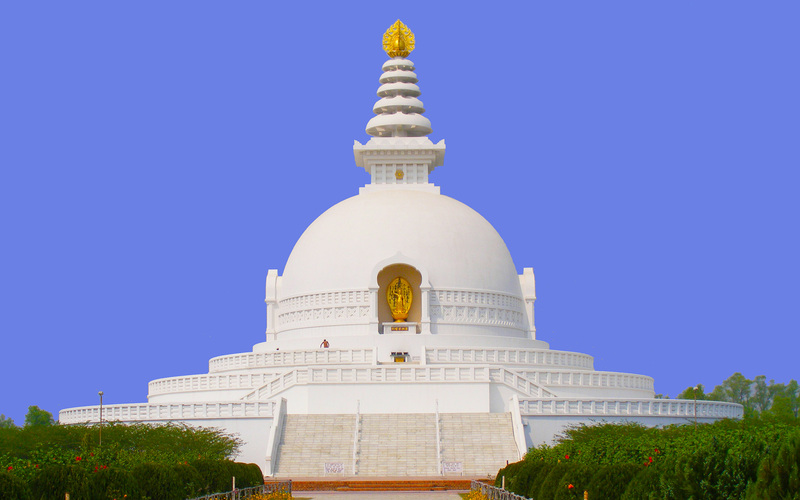 Ramagram stupa (Only unearthed Buddha relic stupa), Sagarhawa and other important sites related with Buddha. 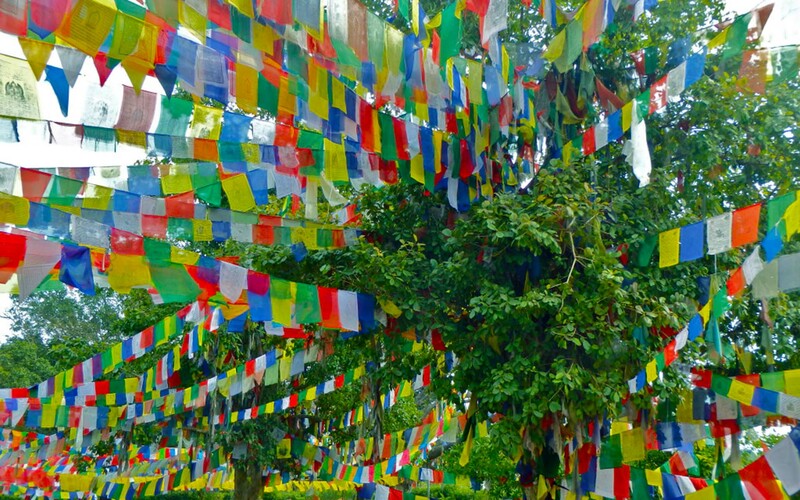 Accomodation - 3* Hotel in Kathmandu x 3 nights and Lumbini x 3 nights. Upon arrival at Tribhuvan International Airport (TIA) in Kathmandu, you will be received by our representative and transferred to your Hotel. If arrive early mid-day is free to venture around the city close to your hotel. Welcome dinner at the hotel in the evening. After breakfast, we will have a full day guided tour to two of the famous UNESCO world heritage sites and of course major Buddhist pilgrimage sites in Kathmandu. We will first visit; the stupa of Swayambhunath Stupa with its all-seeing eyes is perched on top of a hillock overlooking Kathmandu Valley. Swayambhunath is perhaps the best example of the religious harmony of Nepal where both Hindus and Buddhists flock to pay their homage. This Buddhist shrine is considered to be over 2000 years. It is interesting to visit the temple in the early morning when devotees flock the temple for their morning worship. The front access to the temple has 365 steps leading to the top and each step represents a day of the year. We take an alternate route with a drive to the top and a 5 minutes climb to the temple. 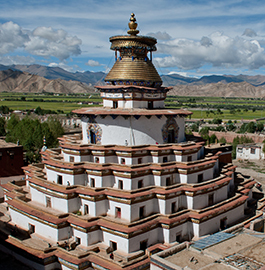 It is about 30 minutes drive to Boudhanath Stupa, another important Buddhist pilgrims’ site with one of the largest stupas in the World and more than 50 gompas (Tibetan convent) in & around the Boudhanath Stupa premises. After Breakfast, Free till departure transfer to the airport to connect with the onward flight. 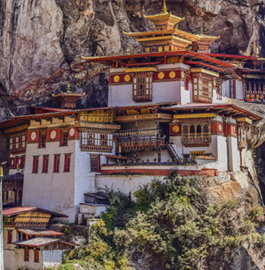 Following Buddha's foot steps, Visit to UNESCO World Heritage Sites, Cultural Heritage, Pilgrimage, Archaeological.